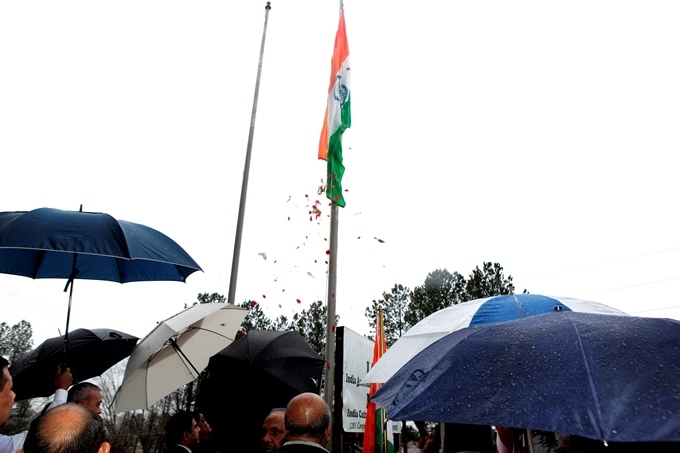 India's 69th Republic Day celebrations were held on Sunday, January 28, 2018 at IACA. 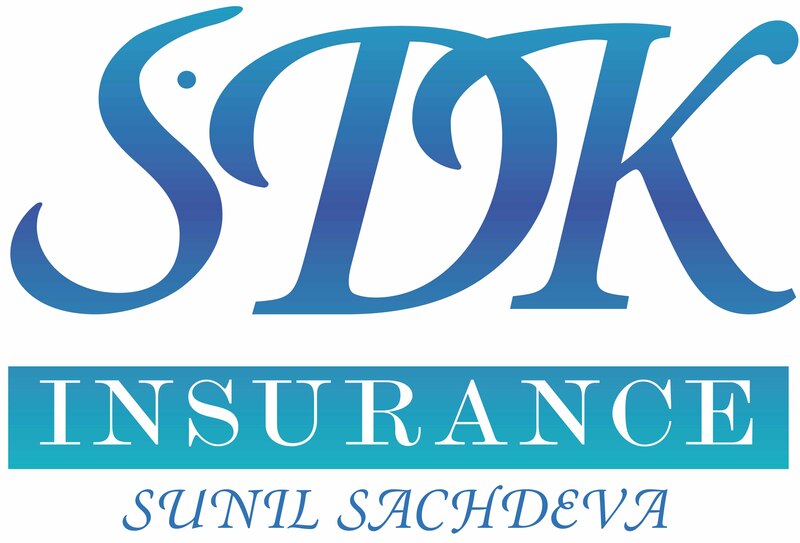 Chief Guests were Mr. D. V. Singh, Consul (Consular & Community Affairs); and Hon. Mike Boyce, Chairman, and Commissioner Bob Ott, both of the Cobb County Board of Commissioners. IACA leaders and volunteers made special arrangements to unfurl the Indian and American flags and sing national anthems, after which the audience of about 250 moved inside to the auditorium and were welcomed by the organizing team: Ani Agnihotri, Chaitanya Bhatt, Vishwanath Ganti, Sanjay Prakash and Pushkar Despande. 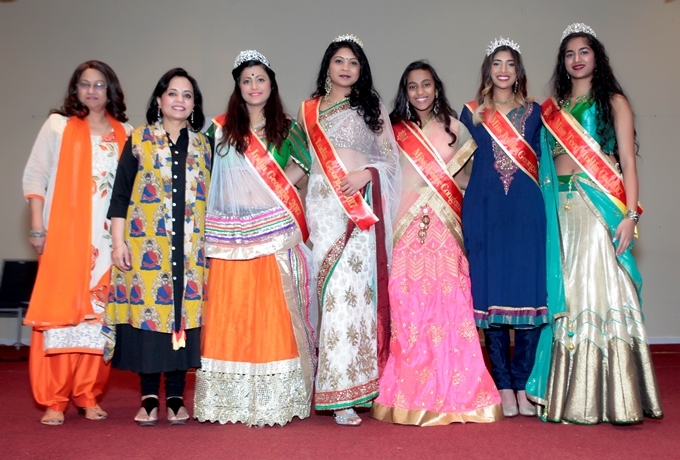 The cultural program included dances and songs: “Mharo Rajasthan,” “Nanha Munna Rahi Hoon,” “Jhansi Ki Rani,” “Desh Rangila,” and few peppy Bollywood numbers like “Ghoomar” from the record-breaking recent movie Padmaavat. 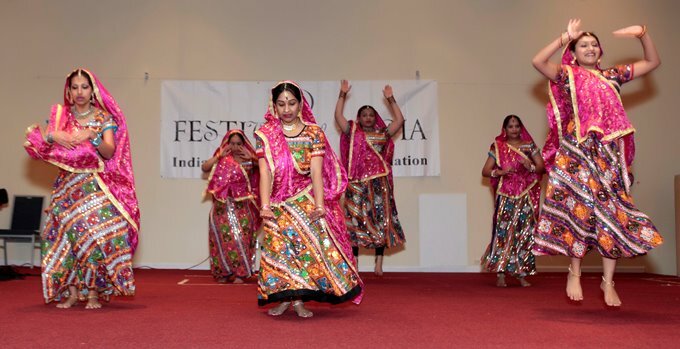 Apart from a few individual performances, Natyasharanam dance school and NG's Dance LLC presented group dances. Consul D. V. Singh applauded IACA's efforts to celebrate India' Republic Day every year and gave a brief message on behalf of the government of India. India's Republic Day (January 26) is a day to remember when India's constitution came into force in 1950, completing the country's transition to becoming an independent republic. To mark its importance, every year a grand parade is held in India's capital, New Delhi, from Rashtrapati Bhavan (President's residence), along the Rajpath, past India Gate. Prior to its commencement, India's Prime Minister lays a floral wreath at the Amar Jawan Jyoti in India Gate (a memorial to fallen soldiers), followed by two minutes silence in the memory of fallen soldiers. It is a solemn reminder of the sacrifice of the martyrs who died for the country in the freedom movement and the succeeding wars for the defense of sovereignty of their country. Thereafter, the Prime Minister reaches the main dais at Rajpath to join other dignitaries, and the President of India arrives along with the chief guest of the occasion. This year, for the first time, leaders from the 10 ASEAN nations—Thailand, Vietnam, Indonesia, Malaysia, the Philippines, Singapore, Myanmar, Cambodia, Laos, and Brunei—were invited as the chief guests at Republic Day 2018. 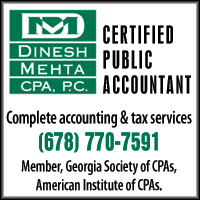 Mike Boyce and Bob Ott of the Cobb County Board of Commissioners lauded efforts of Indian Americans to grow the county. 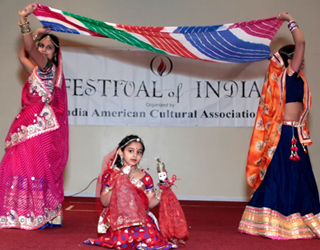 The Indian-American community is a role model, they said, in terms of being highly educated and professionally qualified. 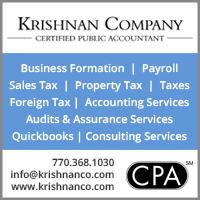 Cobb County has been home to a large number of Asian Indians, and has the 4th highest concentration among counties. 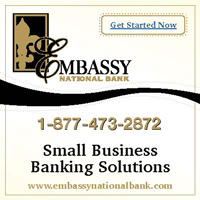 Retail and service establishments serve the community. The world class baseball park, SunTrust Park, in the Cumberland neighborhood of Cobb County is the home ballpark for the Atlanta Braves. Both Commissioners congratulated participants and their parents who braved the weather and were present to celebrate such an important event. Chief Guests joined everyone after the cultural program to have hot chai and delicious food. On behalf of IACA, Chaitanya Bhatt thanked sponsors: IACA, Sanatan Mandir, Shree Shakti Mandir of Atlanta (Ambaji USA), Patel Brothers, and Raj Bhog. 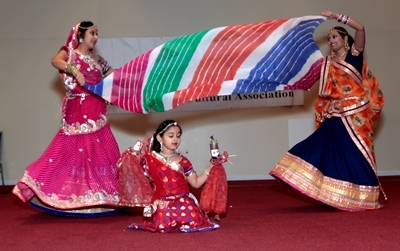 India American Cultural Association (IACA) is one of the oldest Indian-American nonprofit organizations in Georgia. It promotes better Indo-U.S. relations, showcasing the rich socio-cultural-educational heritage of India to our host country. 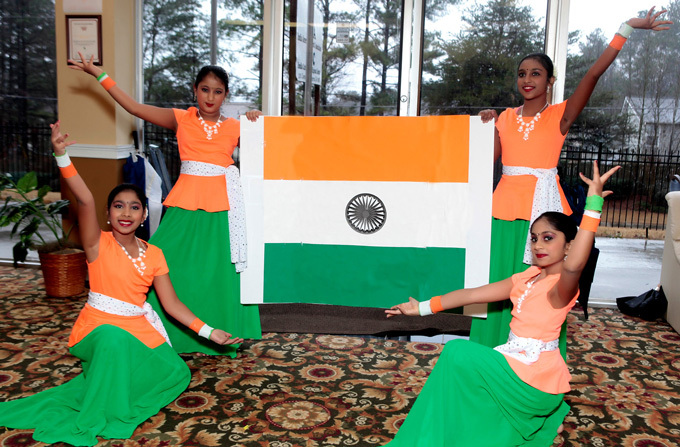 Among the variety of events it has been organizing over the last forty-seven years are celebrations of India's Independence and Republic Days. Remember, we have new Website Bonus Features that are not in the print magazine. Every time you see the "computer" symbol in the print magazine, you can go to our website to see additional print or audiovisual material!